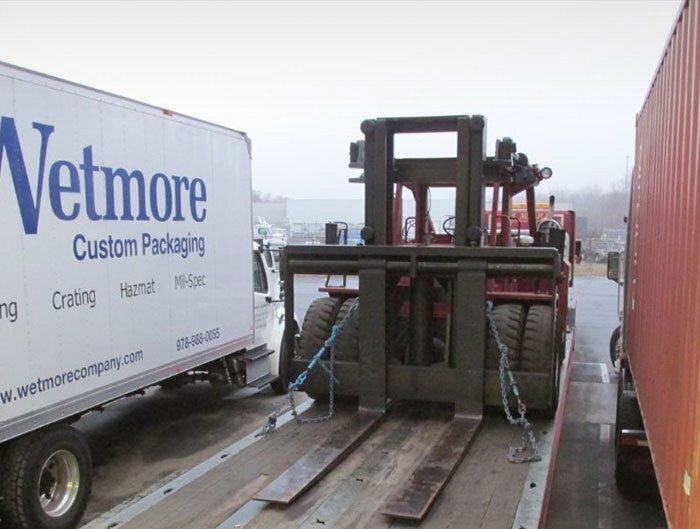 For more than 70 years, Wetmore Custom Packaging has been providing customers a total solution for custom packaging and packing. 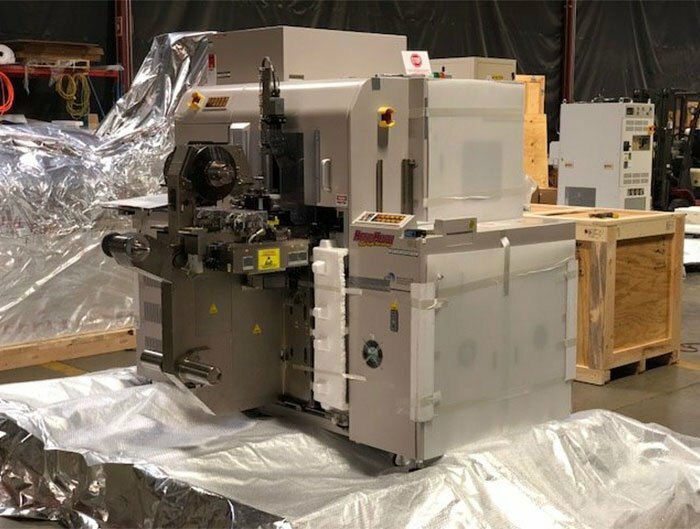 From the heaviest machinery to the most sensitive instrumentation, our expertise makes us the go-to packing and crating partner for hundreds of demanding manufacturers. 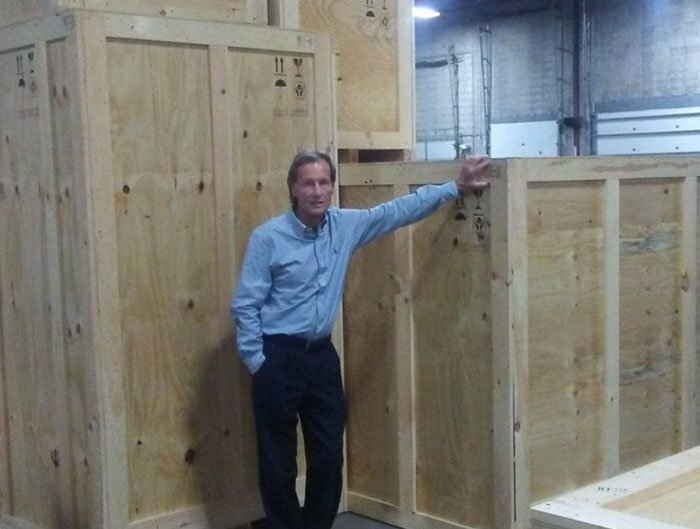 For all your custom packaging needs, trust Wetmore Custom Packaging. 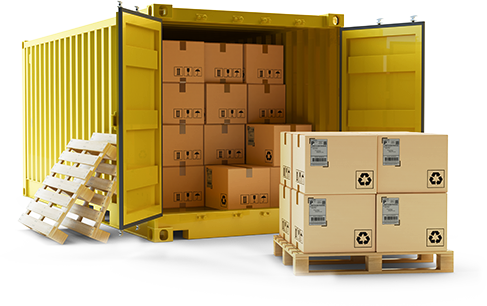 We specialize in packaging sensitive high-tech electronics, robotics, semiconductor equipment, data center servers, aerospace and defense systems, medical devices, and commercial/industrial machinery for domestic and export requirements. Call 978-988-0055 or email John Flint at jflint@wetmorecompany.com to see how we can be of service.